Miss FD new single “Ashes Of Stars” – Chain D.L.K. Filled with infectious synths and a euphoric groove, “Ashes of Stars” is one of Miss FD’s most dynamic songs to date. 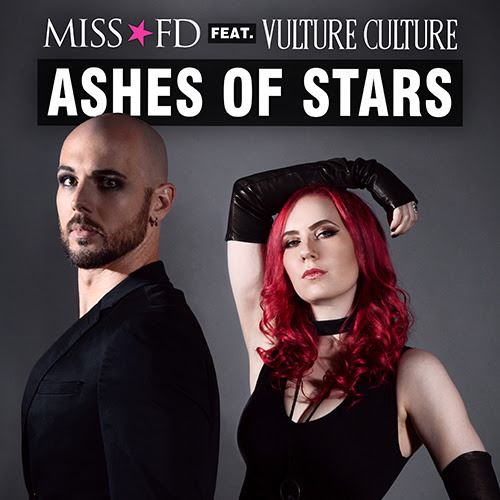 Featured on “Ashes of Stars“, is Industrial music artist and producer Vulture Culture, who has been featured on previous Miss FD tracks, including “Delirium” from her latest album Transcendence, and also on the “New Era” track for Alfa-Matrix’s Electronic Body Matrix,Vol 2. 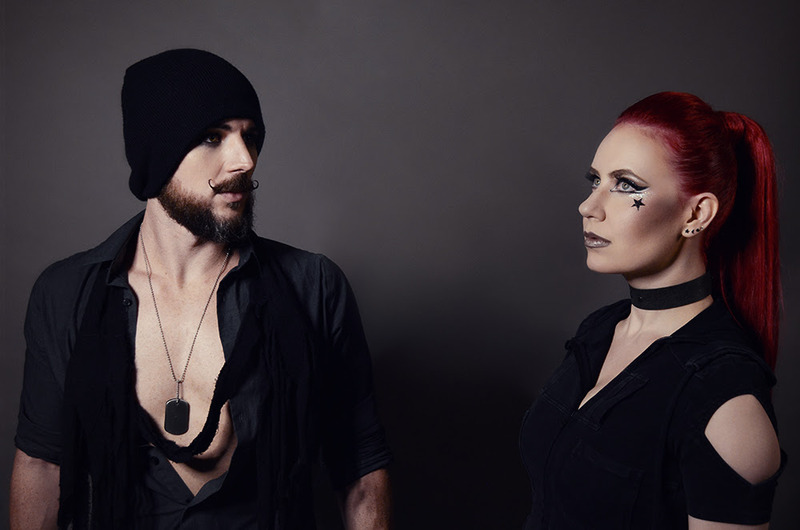 Miss FD is a dark electronic music artist, songwriter, singer, producer, and performer. The project began in 2009 and captivated audiences from the dark music world with her unique combination of haunting yet upbeat music, thoughtful lyrics, and mysterious and sensual vocals. Miss FD released her debut album Monsters in the Industry in 2010, followed by the albums Love Never Dies in 2011, Comfort for the Desolate in 2013, and most recently, Transcendence, in March of 2018.